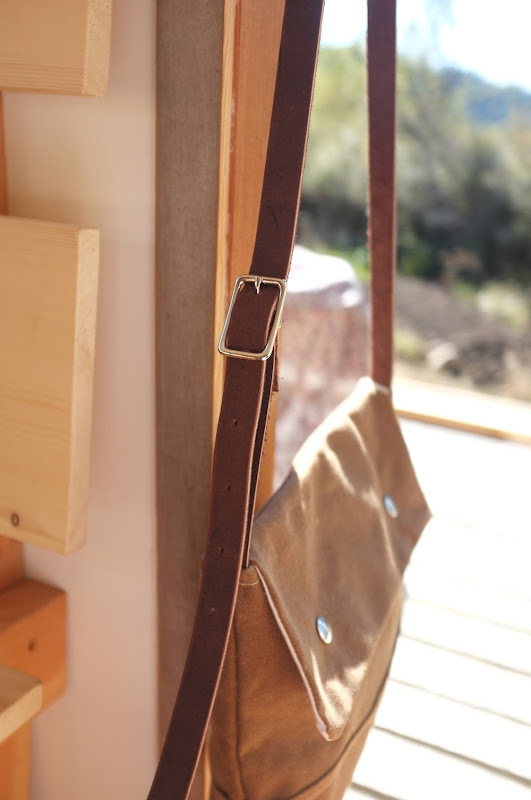 The small waxed canvas shoulder bag now comes with a stainless steel buckle, making the leather strap adjustable. I have been meaning to update this bag for awhile with this change but finally found the time to do so. I think it is a great edition to this sweet and simple shoulder bag. Here is what the bag looked like before if interested. 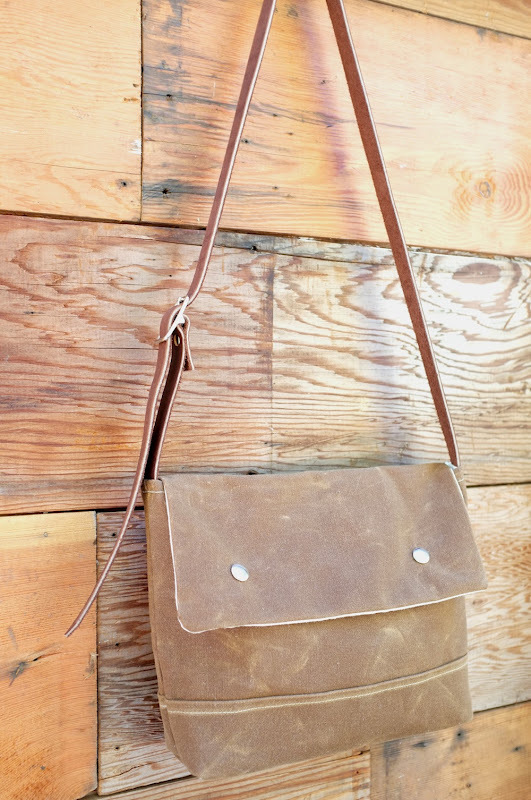 It still comes with the organic cotton lining and small interior pocket. 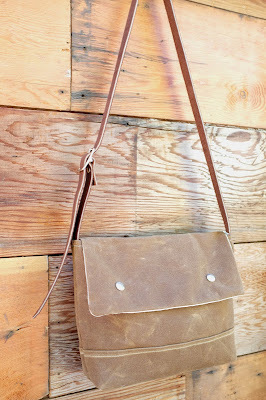 Visit my shop to learn more about the small waxed shoulder bag!